Capt. 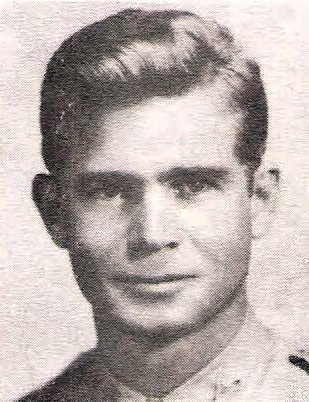 Ray E. Hames, son of Mr. and Mrs. W. E. Hames, Graham, husband of Loubeth Ramsey, attended Holliday High. Entered Army in 1939, trained at Camps in Texas and Arkansas. Served in France and Belgium. Awarded Silver Star, Victory Medal and ETO Ribbon with 3 Battle Stars. Discharged in 1946.